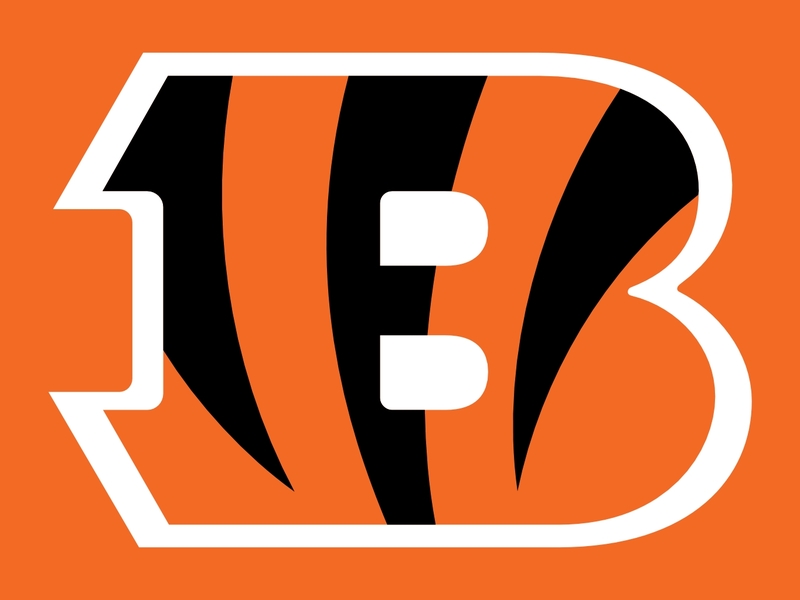 Hou @ Cin – The Texans have a history of beating the Bengals in the playoffs, but predicting how they might do in Cincinnati, Week 2, when both teams are coming off a bad home loss is not quite as easy. For Houston, their season could not have started off worse. They draft Watson, proclaim all along that Savage will be the starter anyway, and then as soon as he struggles THE VERY FIRST HALF OF THE VERY FIRST GAME he’s benched and in comes the rookie. How you can be that stupid and run a professional football team is beyond me. Pick Savage over Watson, I don’t care, but stick by your choice for a little while at least, you colossal morons. Jesus. And things aren’t much better over in the Queen’s City. Bad Andy showed up for the opener, he threw 4 INTs, 0 TDs, and the Bengals scored nary a point. They looked pathetic, and the worse thing is, they never do anything about it. They have the opposite problem, they never change anything, resulting in a .500 season every goddam year. How I wish I could take over a franchise; people say “I couldn’t do any worse”, and in the case of these teams, that’s absolutely right. Cle @ Bal – At least the Browns simply started their rookie QB, even though they know they aren’t going to the postseason any time soon. At least he looked OK, the team tried its best, they didn’t give up against a very good Steelers team. At least Cleveland is trying, which earns them some respect, even thought they are still the joke of the league. Living in Ohio, I hear a lot about the Browns and the Bengals (and the Buckeyes, who also lost last weekend, and the Reds, who are terrible, thank god the Indians give some Ohioans hope), and I root for them so that my friends will be happy. But Cinci is stuck, Cleveland can’t get out of its own way, and they should probably just start a new team in Columbus and put everyone out their misery. 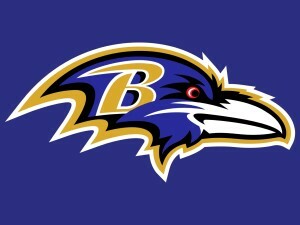 The Ravens were the ones who put the hurt on the Bungles last week, and should do the same to the Brownies in Week 2. If they can get Allen and West running, they should be able to control the game from the first snap. 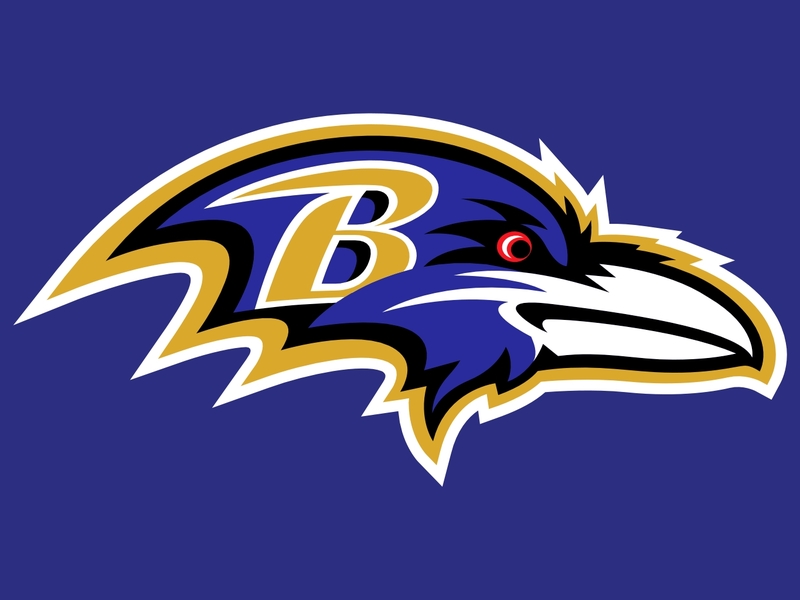 Baltimore isn’t mighty exactly, but I wouldn’t want to let them get off to a hot start; they have the experience to get right to the playoffs. Chi @ TB – The fact that Chicago held their own last week in a home loss vs Atlanta is a reason to give them praise, if not exactly stand up and cheer. After all, they lost, but they did give the Falcons a run for their money, and the Falcons are one of the better offenses in the league. The Bears need to score points, since their defense isn’t great, and a rash of injuries isn’t going to help them toward that goal. They have good running backs, that much can be said for them, but that’s not quite enough, not when other teams are moving toward a balance of strength on both sides of the ball. 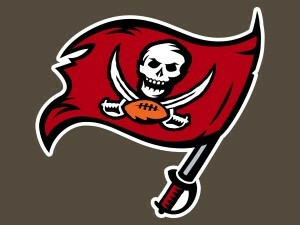 Enter, Tampa Bay, a young team that’s certainly moving in the right direction and that should be a contender this year. Last week’s matchup vs the Dolphins was postponed due to the hurricane, so this team is more than ready to go, and should come out on fire, ready to play. Famous Jameis might be a bit of a dull crayon, but he can still sling it, and he has even more weapons around him this season than he did last. I fully expect them to light up the score board to greet their fans in this emotional home opener. Min @ Pit – This should be a bruiser of a game, a bludgeoning contest where the winner limps off the field and might need two weeks to recover. The Vikings surprised me with how well they handled Brees and the Saints, taking them down with relative east. We knew their defense would be excellent, but their offense showed up as well, which was nice for fans to see. Now, I predict that Bradford falls down to Earth in a big way sooner rather than later; he’s just not as good as he is capable of showing in flashes, if that makes any sense. He’ll eventually show us why he isn’t a star, and that may happen as soon as this week. 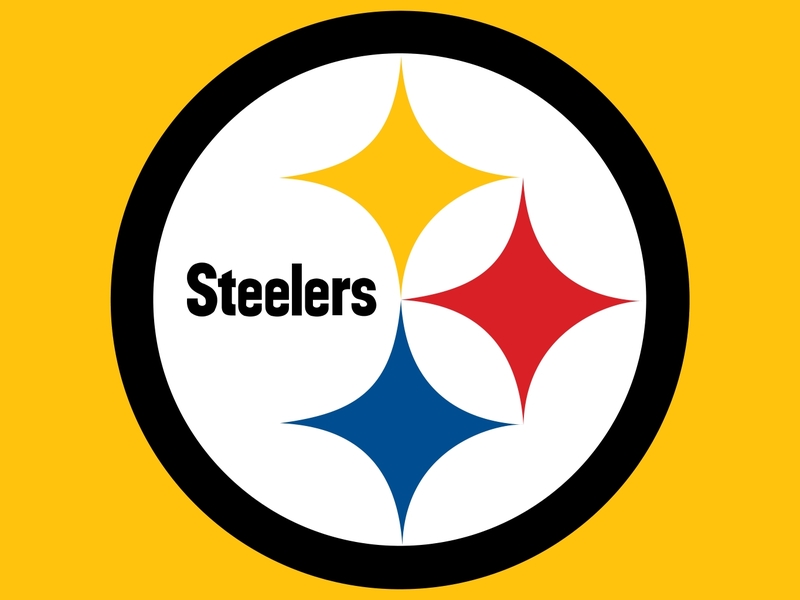 The Steelers didn’t look perfect in their opening road game, they allowed the Browns to hang around much too much, but they were still the best team, and should still be considered favorites to win their division and to fight for the AFC title. I fully expect Bell to break out here at home; he had a quiet game in Cleveland, but there’s no way that poor performance is repeated. On the flip side, Brown might be much quieter, but either way, Pittsburgh should come out on top in what should be a great game. NE @ NO – Wow, here’s a marquee matchup we don’t see very often. Brady vs Brees, Belechick vs Payton, offense vs offense, hold on to your butts. The Pats will be looking to avenge their terrible start to the season, where Brady didn’t throw a touchdown and the defense allowed Hunt to run wild. 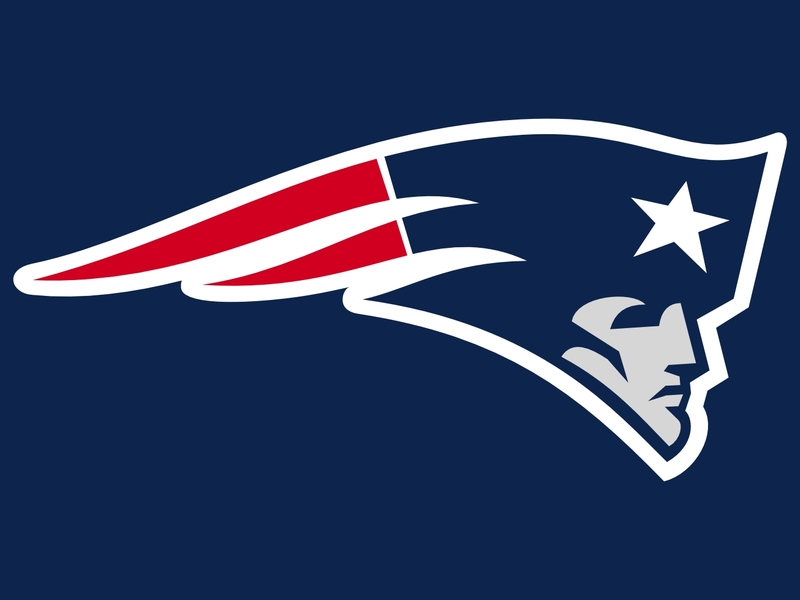 Can you imagine what New England is going to do coming off extra time to prepare, feeding off their anger, and with McDaniels to draw up a million ways to score? I’d be absolutely shocked if they didn’t storm out of the gates in this game, take an early lead, and run up the score to prove a point. If they don’t win easily, or at all, I think we can start talking about the light at the end of Brady’s tunnel. Now, the Saints will have something to say about it, and they have their own tough loss to avenge, but New Orleans always starts off 0-2 or 0-3, it’s weird. They start slow, pick it up later, and Brees throws for 4000 yards and 30 TDs, it’s just the way it works. Again, if New Orleans doesn’t turn it around, we can start mentioning Brees’ age and the fact that nobody plays forever, but until then, let’s just enjoy the show. Phi @ KC – Both of these teams handled their Week 1 opponents easily, and on the road too, which has to feel excellent and could propel both of them toward division titles. Well, in other divisions; too bad the AFC West and the NFC East are so incredibly competitive, but this is at least a nice way to start. Someone will go 2-0 here, and will really be off & running. The Eagles behind Carson Wentz took care of the Redskins on the road, and made it look pretty easy in the process. Wentz could be the real deal, but I think the postseason might still be a season or two away. For the Chiefs, the time is now, as Alex Smith isn’t getting any younger. They have Mahomes waiting in the wings, but Smith helped put a hurting to the Patriots last week, something you don’t see happen very often. Hunt ran all over, Hill was a lighting bolt, and Travis Kelce wasn’t even involved; I wouldn’t want to play this team right now. 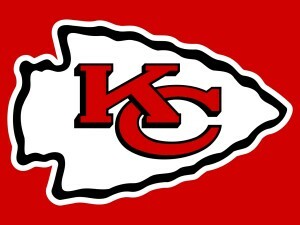 Add in the fact that Andy Reid is facing his former team AND that Kansas City gets extra time to prepare; no knock on Philly, but this game is very easy to pick. 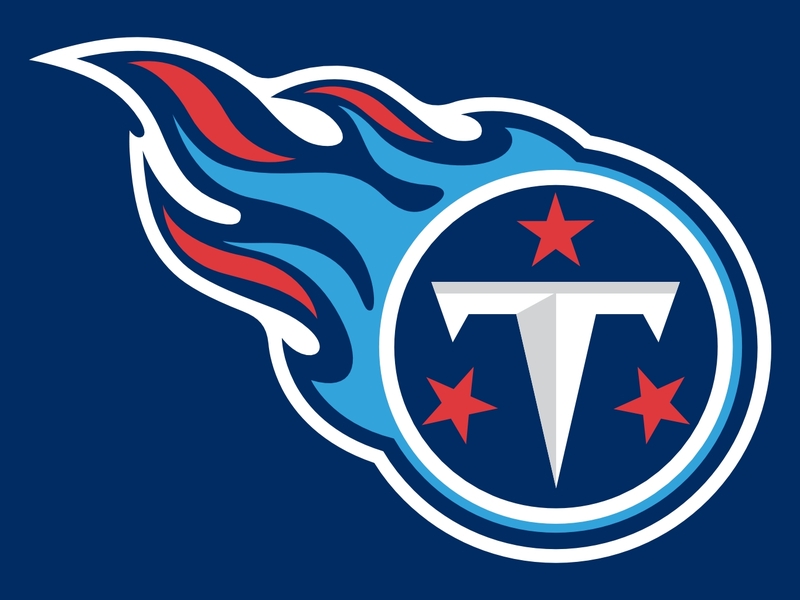 Ten @ Jax – I’m big on the Titans this year, which isn’t an unpopular opinion, and one early-season loss isn’t going to get me to jump off the bandwagon. I just think this team has a ton of talent and has a chance to be, not just good, but very good. Mariota, Murray, Henry, Decker, Walker, Matthews, Davis; I know they were stymied at home by a defense that isn’t great, which isn’t a wonderful sign, but I think they can still come together for a strong season. In fact, I think they’ll prove that in Week 2 with a big road win over the team that is shockingly winning the AFC South right now, and that’s the Jacksonville Jaguars. The Jags man-handled the Texans last week, something nobody thought they could do, not against that defense. We didn’t think Houston would light up the scoreboard, but Jacksonville did what they wanted when they wanted to do it, and that was impressive. They did lose a key WR for the season, and I don’t think they’re a week-in-week-out team, not at all, so I can’t predict them to win much more this year. I gotta go with Tennessee, I think they right the ship, which could be fun to watch. 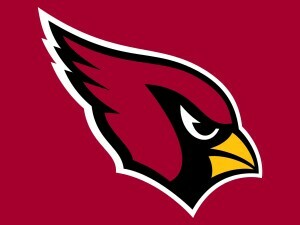 Ari @ Ind – I watched the Cardinals/Lions game last week, and Arizona had the upper hand for most of it. After David Johnson was injured and Matthew Stafford got the wind up his tail, things went south for the Red Birds, but they showed enough in 3/4 of a game to make me think that they aren’t quite done yet. Now, the loss of their superstar running back is going to hurt, that’s for sure, but they have plenty of talent all over the field, they just need to practice using it. And hey, what better way than to get a cupcake game so you can play around with your offensive pieces until you get things right and before you have to face a real team. Seriously, it is pathetic how completely the Colts crumble when you take away their quarterback. Manning goes down, worst team in the league. Luck gets hurt, season over. It just shows that the owner, GM, and coach have no idea what’s going on, that they’ve been surviving on their stud under center with no clue what to do if he can’t win games all on his own. 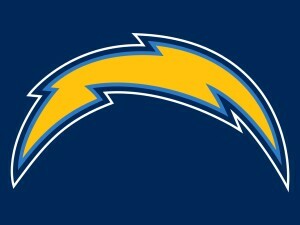 This team might be worse than the Browns and the Jets without Luck; we’ll see definitively this week. Buf @ Car – Last week I chose Buffalo as my Survival Pick, and they did not disappoint. After all, they were playing at home vs the Jets, I would have been shocked had they dropped that game. They actually find themselves all alone in first place, oddly enough, and will look to stay there if they can keep playing as well as they did in Week 1. You have to imagine that the Patriots will rebound sooner rather than later, that the Bills will fade into the backdrop, so they need to win as many early games as they can, if they’re going to have any chance at a Wild Card slot. 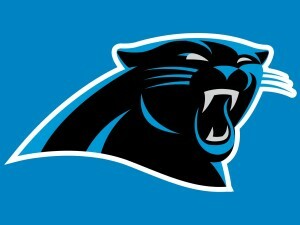 Here to stop them in Week 2 is Carolina, a team I picked against last week, but one that proved me wrong. I thought San Fran might come out hot, that Cam might struggle early, that the Panthers might lose a stunner on the road. Well, that didn’t happen, but I still my doubts about Cam, I just need to believe in the team around him a little more, because they do deserve it. Playing in front of their home crowd this week, I think the Panthers take care of business, especially against a Bills team that no one’s really scared of. NYJ @ Oak – The season just started and I’m not sure what there is left to say about the Jets. It’s sad that we can predict just how bad they will be by looking at their roster, that there isn’t any mystery at all in their season. They are so bad that we know they will lose many more games than they win; in a league of relative parity, that shouldn’t be possible to say. Yet here we are, with the Jets this bad this early, and I’d eat my hat were they to win 6 or more games this year. They just lack the talent level of other squads, even though they have the same money and they same opportunities as every one else. It simply must be a bad time to be a NYJ fan. 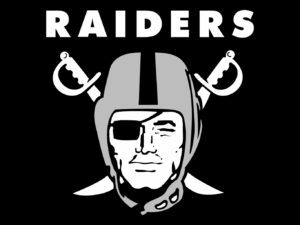 The Raiders, on the other hand, their stock is pointing straight up, and we can predict that they’ll be in the hunt for the AFC West, if not the AFC itself. Carr and his receiving corp, the addition of Marshawn Lynch; this team’s offense is scary, and if their defense can even attempt to match it, this will be a hard team to beat. Last week they took care of the Titans on the road, this week they’ll take care of the Jets at home. Mia @ LAC – After having their game postponed due to the hurricane, the Dolphins are ready to open the season. Jay Cutler is under center, and it’s anyone’s best guess how he’ll do, which Cutler we’ll get, how this team will respond to a different quarterback than Tannehill, a guy who has been steadily improving and moving his team in the right direction. It’s too bad he keeps getting injured, because he had become a solid leader, he just can’t stay healthy. So in steps Cutler to run Gase’s offense; get ready for a wild ride. The guy has a cannon arm, there’s no denying that, but I question his desire to play. He also gets sacked all the time and throws too many INTs, problems that will sink a team right to the bottom of their division. 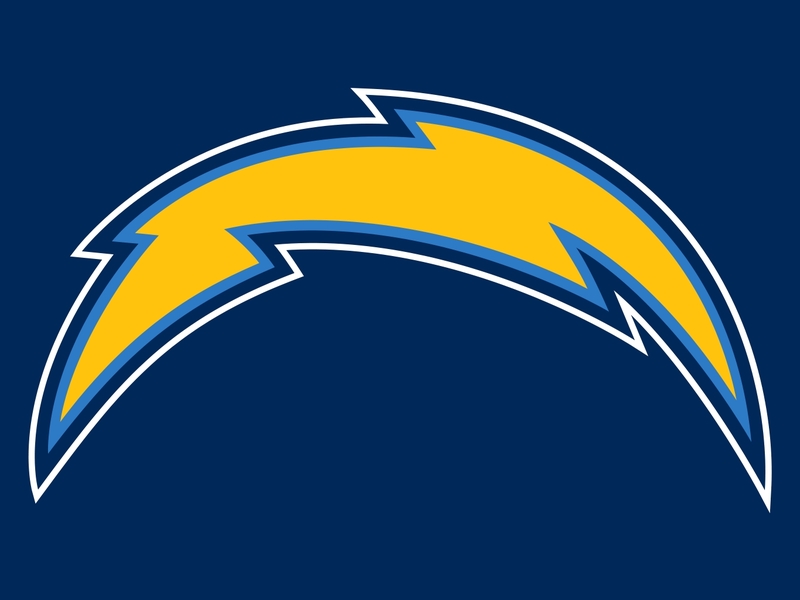 The Chargers may find themselves in the same spot, respectively, and after last Monday Night’s game, it feels like they’ve gone through a hell of a season already. This is what they do, lose close, heartbreaking games, and this season will be no different. Cutler & Rivers used to hate each other when they were rivals; I hope we get to see them scream across the field one more time. 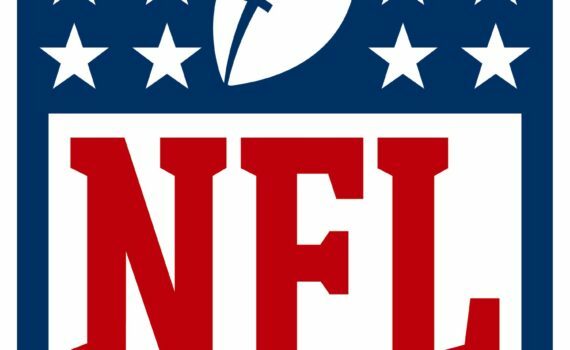 SF @ Sea – I really thought that the Niners might step up in a big way last week and announce that they weren’t the pushovers that the rest of the league thinks they are. Instead, they got completely pushed over by the Panthers, and didn’t scare anyone into thinking that times have changed. I believe that Shanahan & Lynch can join together to create something solid, but perhaps it will take a couple of years to piece together. 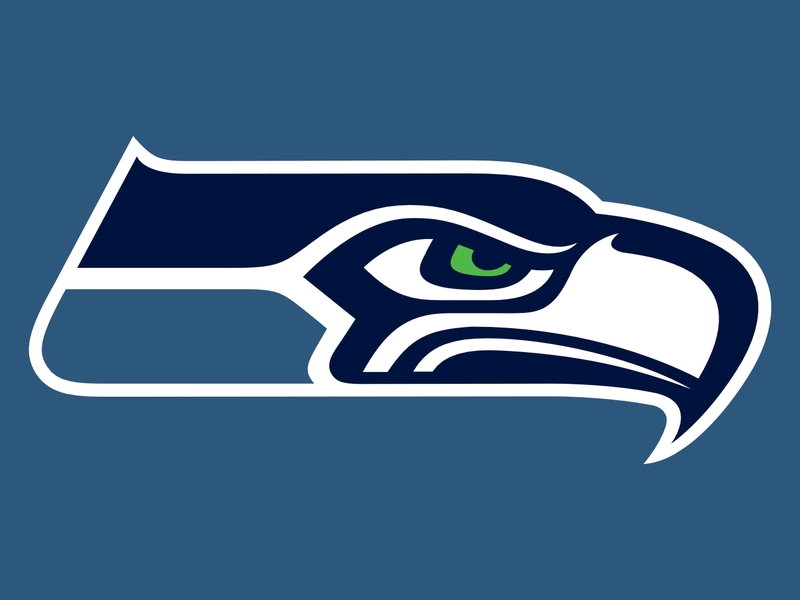 And it’s a long season, they could still turn it around, but an opening loss at home doesn’t help, and neither does having to travel to Seattle to face a pissed off Seahawks team. They lost last week in Green Bay, and will be looking to turn things around as quickly as possible. The Seahawks get RB Thomas Rawls back this week, which is a big boost, since Eddy Lacy looked tired and slow, although the offensive line didn’t look much better. This is a team whose defense is so good, the offense doesn’t need to be anything special, simply serviceable will do. I feel comfortable predicting that they will take care of business this week at home in front of the 12th Man facing a team that isn’t up to their level. Was @ LAR – The Redskins have a lot to prove, and they’re running out of time to do it. Each year, they franchise Cousins, holding on to him a little longer, delayed an ultimate decision. 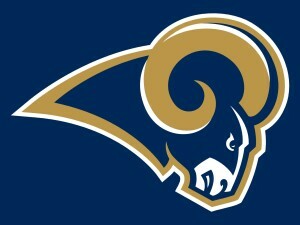 Each year, they are mediocre, scrap their way through the NFC East, and never reach any real level of success. It’s time to actually do something, risk something, anything at all to make your team relevant again. I’ll tell you what I would do if I were them; restart. Change the name to avoid the controversy (and because it’s the right thing to do), become the D.C. Americans (or something nauseatingly patriotic), get new uniforms, draft a new QB, and start fresh. You’d have fans all over the country buying jerseys, you’d be the story of multiple years, and god, maybe something interesting would happen. The Rams have done that to a certain extent, moving cities, changing helmets, drafting a QB & an RB, trying to get over the hump by going around it. I respect that, at least they’re trying, and so far so good, as they drubbed the Colts at home last week. I think they can do it again right here and will get off to a great start. Dal @ Den – I predicted that the Cowboys would take a step back, that their young players would have sophomore slumps, that the Giants would win that division. Well, I’m wrong so far, which isn’t shocking, as the ‘Boys beat up on the GMen with ease last Sunday Night. 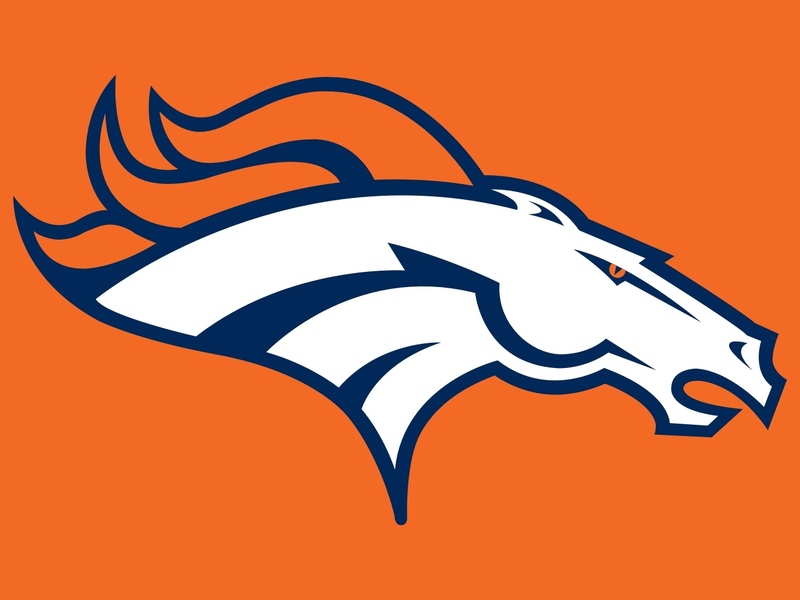 Now, I’m not quite ready to abandon my predictions just yet, let’s see how they do this week in Denver vs my Broncos and the Orange Crush. Denver had that game in the bag last week in the 4th quarter, they dominated for the majority of the game. I blame the collapse on that INT that was not Siemian’s fault; his receiver was literally tackled before the ball got there, leading to a pop up off some knees and Charger’s ball. That was a) illegal and 2) fluky, and then they panicked, got conservative, escaped with the win just barely. If that play hadn’t happened, we’d be talking about the Broncos as putting on an impressive show on Monday Night football. As it is, no one thinks that Denver is any good, and that might be just what they need to hear to light the fire and to take down the Cowboys. At Mile High, off a win, feeling good, fixing mistakes; #BroncosCountry. GB @ Atl – Sunday Night Football, and probably the Game of the Week. These are two elite teams, great offenses, and perhaps whichever defense shows up wins the game. 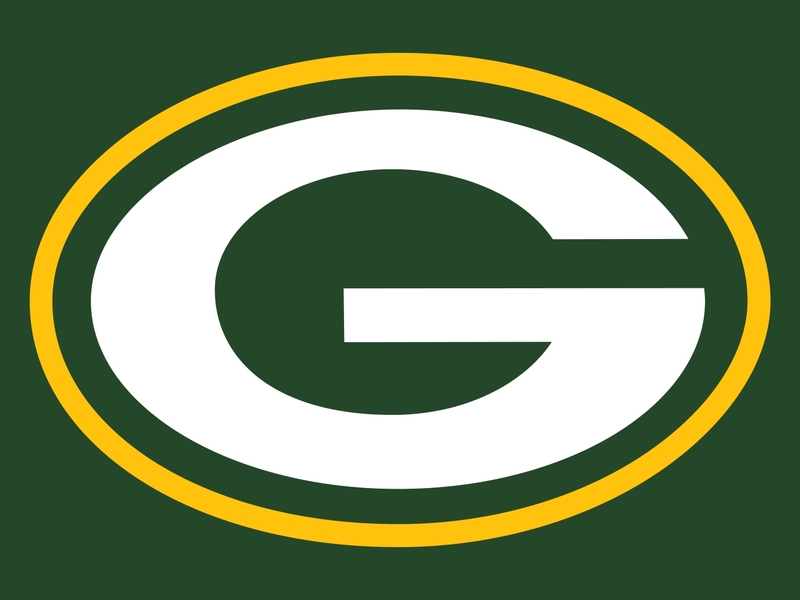 And I have to say, after last week, the Packers look to have the better D. They shut down the Seahawks until their offense could get rolling, and if they can do that every week, they’ll be hard to beat. The big name QBs didn’t do much last week: Brady, Rodgers, Brees, Ryan, but look for that to change in Week 2. 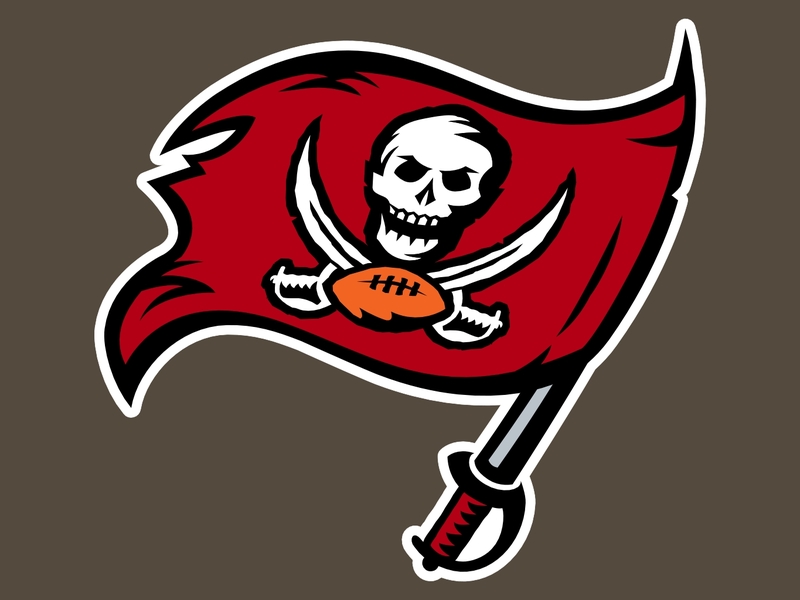 I think Rodgers will look great, he’ll show off some of his weapons, and Green Bay won’t have much trouble with Atlanta, though I don’t think it’ll turn into a blowout. The Falcons are too good for that, I just think they’ll be a little outmatched in this one, and that their season isn’t going to turn our exactly as they hope. They had a little trouble with the Bears last week, which was pretty eye-opening, and a loss here could signal to us that Atlanta won’t be headed back to the Super Bowl. 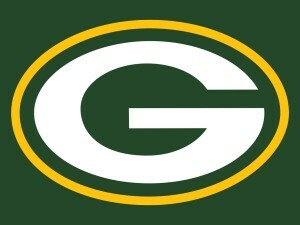 Still, I look forward to a good game, a ton of talent on all sides, I just think that GB comes out on top and goes on to great things this year. Det @ NYG – With Stafford as my fantasy quarterback, I had my eyes on the Lions game last week, and man did he look good. 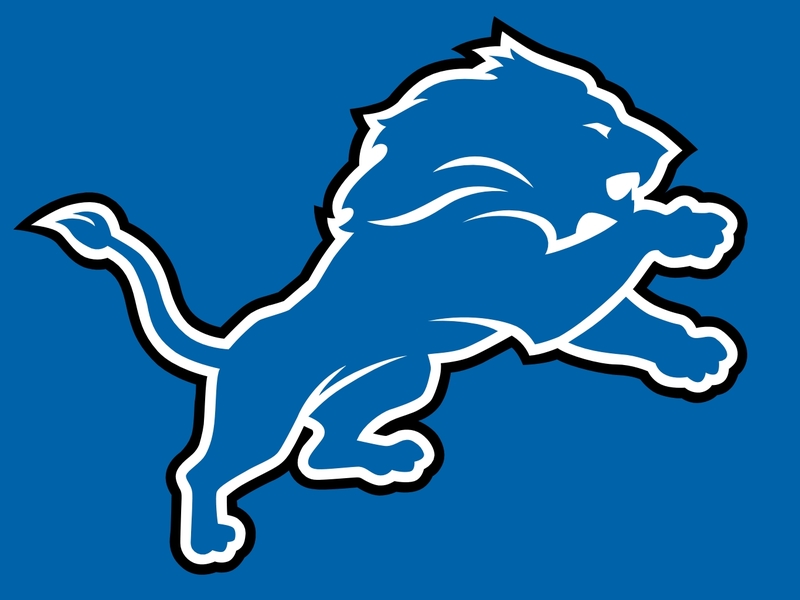 They did their work in the second half, but I don’t care when they do it, as long a Detroit puts up points this year, which I think they will definitely do. Stafford has the weapons around him to succeed, so if the defense can step up a little, this could be a solid Wild Card club that makes noise in the playoffs. 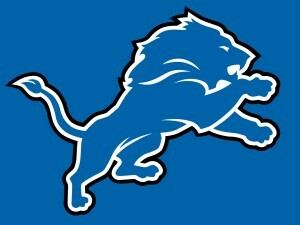 They should be able to move the ball against the Giants, and I’m hoping Stafford will have another great game. Now, New York is supposed to have a killer D and an elite offense, but they didn’t show it last week. Without Odell, they were stuck dinking & dunking; Eli had a very high completion percentage but they only score 3 points total. They’ll have to do much, much better if they want to compete, and I do think they’re capable of turning it around. Eli has his ups & down, so does the defense, this team isn’t dominant, but I have to imagine that they’ll improve quickly. So look for an entertaining Monday Night matchup, but look for the Lions to have the last word. QBs – Jameis Winston vs the Bears. Tom Brady vs the Saints. Marcus Mariota vs the Jaguars. Carson Palmer vs the Colts. David Carr vs the Jets. Russell Wilson vs the 49ers. Aaron Rodgers vs the Falcons. RBs – Lamar Miller vs the Bengals. Le’Veon Bell vs the Vikings. Mike Gillislee vs the Saints. Mark Ingram vs the Patriots. Kerwynn Williams vs the Colts. Marshawn Lynch vs the Jets. Melvin Gordon vs the Dolphins. Thomas Rawls vs the 49ers. C.J. Anderson vs the Cowboys. Ezekiel Elliott vs the Broncos. Ty Montgomery vs the Falcons. Paul Perkins vs the Lions. WRs – DeAndre Hopkins vs the Bengals. Mike Evans vs the Bears. Brandin Cooks vs the Saints. John Brown vs the Colts. Kelvin Benjamin vs the Bills. Amari Cooper vs the Jets. Doug Baldwin vs the 49ers. Jordy Nelson vs the Falcons. Randall Cobb vs the Falcons. Golden Tate vs the Giants. Brandon Marshall vs the Lions. TEs – O.J. Howard vs the Bears. Jesse James vs the Vikings. Rob Gronkowski vs the Saints. Coby Fleener vs the Patriots. Travis Kelce vs the Eagles. Julius Thomas vs the Chargers. Jimmy Graham vs the 49ers. Jason Witten vs the Broncos. Ks – Justin Tucker vs the Browns. Stephen Gostkowski vs the Saints. Phil Dawson vs the Colts. Blair Walsh vs the 49ers. Brandon McManus vs the Cowboys. Mason Crosby vs the Falcons. DEFs – Baltimore vs the Browns. Arizona vs the Colts. Oakland vs the Jets. Seattle vs the 49ers.